It’s that time of the year when you want to pack your bags with some necessary items and hit the road where you feel happy and relaxed. 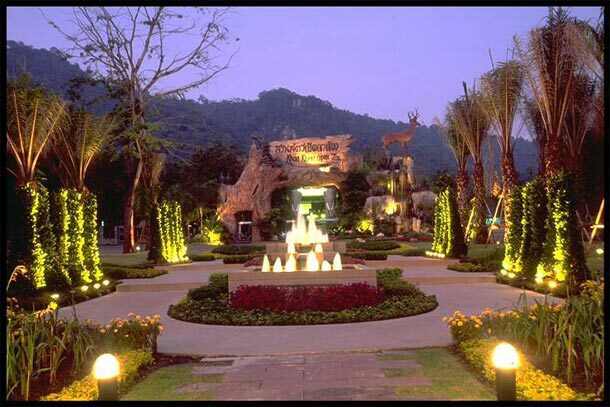 Our warm welcome wishes to everyone who visits Khao Kheow Open Zoo. 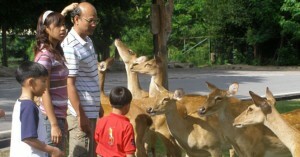 Our journey to the jungle is rated as one of the best place for the family adventures in Pattaya. These magnificent adventures include jungle trekking, after-dark safari, zip line adventures, breakfast with Suriya (The friendly Orangutan), and special educative programs for students and offers many other exciting eco packages. When you want to have fun in Thailand make sure you stop by at the Khao Kheow Open Zoo. It’s the best place in Bangkok for family adventures and to enjoy thrilling wildlife with your loved ones. Enjoy mouth-watering Thai delicacies at the Green Hills Restaurant and feel relaxed around the lush green surroundings of the trees. 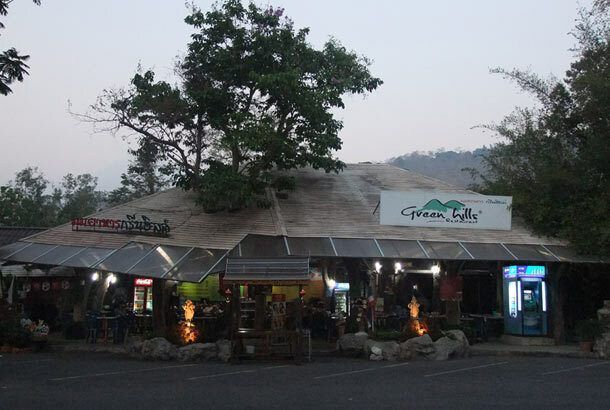 The sweet sound of bird chirping around the Green Hills Restaurant lifts the mood and adds delight during your visit at the Khao Kheow Open Zoo. This summer give your family something unique that has fun, adventure and sublime element of natural beauty by visiting Khao Kheow Zoo; the best zoo in Bangkok the place where adventure meets fun.